It’s time to master sales conversations and start making the difference and income you deserve! Ready to make money doing what you love to do? It’s time to forget everything you currently feel about the sales conversation. The best sales strategies in the world won’t work if you don’t believe in your own value. Conversations to Clients™ is a new online program designed to get to the ROOT of your sales struggles – so you can stop letting them get in your way, and start inspiring your ideal clients to buy! If it were, you’d be working in the corporate world, punching a clock and collecting your paycheck! And it’s no secret that the key to happiness and success for people like us comes from a balance of making an impact AND an income we can count on. But you can’t make a difference for anyone until they buy your product or program. And that’s where sales come in. But the truth is, you don’t have a business if you aren’t willing to have sales conversations. You have to get real with yourself about what is required to build a profitable business. All of the other marketing stuff won’t work. Let’s shift your perspective on what sales really means! There are a LOT of programs out there teaching entrepreneurs how to sell. So why then are hundreds of businesses closing every year? Because most of the time, those programs are handing out generic scripts instead of teaching entrepreneurs how to leverage the most important tool they have – unique brilliance! Instead, you might end up following that generic script which in no way connects your brilliance to your client’s deepest needs, and what happens then? What happens is that many entrepreneurs spend their entire career under the misguided belief that they “just aren’t good” at sales. Products and programs that could have changed thousands of lives lay dormant because their creator was convinced that they just didn’t know how to sell. Are you operating under that same idea? But people are failing at these programs because they’re just handed cookie-cutter strategies that fail to leverage the most powerful factor in any sale—YOU! And furthermore, a lot those programs are all about the money, and if you’re reading this, you’re probably NOT. You know you need to make an income you can depend one; one that allows you to live a life of freedom and fun, but you also want to feel great about how you’re making that money! This is where mastering the art of the inspired sales conversation comes in! Even the best coach can’t help you until you help yourself identify and overcome the blocks that come up for you during the sales process. Feelings of embarrassment, shame, unworthiness, anxiety, fear…they’re all sabotaging your chance of closing that deal and changing that life! That’s why Conversations to Clients™ isn’t your typical sales course – instead of giving you scripts to deal with the ever-changing objections of your prospects, we focus on helping you shift your OWN internal sales objections. Address these concerns ONCE and watch your future results transform! Or – keep ignoring them, and keep wondering why your business isn’t everything it could be…and maybe even get to the point of giving up. It’s an easy choice, isn’t it? Especially when you have someone offering the exact solution you need to get on the right path, in an environment that allows you to feel safe and to relax into the process. Once you get to the root of your internal blocks, you will become MASTERFUL at sales. Why? Because you’ll start to lead with your brilliance rather than your fear. And the client will feel that, they will trust that and they will buy! In an entrepreneurial world, mastering sales conversations is the fastest path to cash… regardless of your list size, team size, technology usage or financial resources. Mastering sales conversations is a direct path to cash without getting distracted by all the ‘Bright, Shiny Objects’. 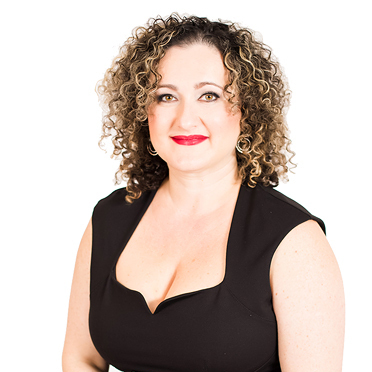 "When the "Conversations to Clients" method emerged, I knew it was brilliant..."
When I started working with Kate, I immediately knew she had a very unique expertise and background. She could quickly get to the bottom of exactly why someone was not getting results with their sales conversations and how to ‘fix’ it! When the "Conversations to Clients" method emerged, I knew it was brilliant and was going to help many business owners to stop the struggle with getting clients. Here’s the most critical part of Kate’s approach. You can be doing all kinds of marketing and sales activities, but the moment a potential client is in front of you it’s easy to let your own sh*t get in the way. 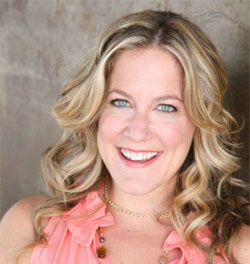 Kate’s method goes to the root of the issue and you experience amazing and permanent transformation. It should be part of every entrepreneurial course out there! "....began to work with Kate. Immediately (and I mean immediately!) I saw results." I’m glad you’re here and I don’t think it was an accident! I’m a firm believer that good sales people aren’t born, they’re MADE. 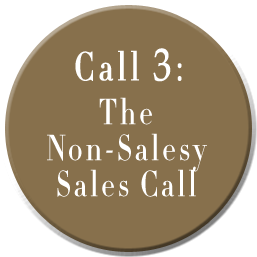 Any pre-conceived notions you may have of what a sales person should be like should be thrown out the window right now, because they just aren’t true. Becoming an entrepreneur is nothing less than a spiritual journey, and that journey can bring out your STUFF. Nothing shines a light faster on your fears and self-doubt than owning your own business. Fears that you don’t measure up to what you think a sales person should be like, for example. What if, instead of concentrating on what you think you “should” be, we instead figured out your sweet spot – your “secret ingredient”- and leverage THAT as your sales strength? This is about leading from your Zone of Brilliance! You do have one and we will find it! Good salespeople know that they aren’t CONVINCING, they are simply SHARING! Much like you share a great restaurant you just went to or a great book you just read, making your sales is nothing more than sharing your enthusiasm. When you understand that, and are excited about your Zone of Brilliance, selling becomes simple. Yes, I want to be a part of this! Well for starters, I’ve been there. I was a quiet, natural-born introvert who felt nothing but dread when I had to make sales calls. I would constantly procrastinate – completing things on my to-do list that didn’t thrill me but were surely easier than calling and “bothering” potential clients. But here’s the thing – once I was on the entrepreneurial path, I HAD to make those calls – otherwise, I’d have had no cash flow coming in at all. And no cash flow meant no money even for food to feed myself or my cute Cairn Terrier, Cali (and believe me, she likes her treats!). I forced myself to do it, but in the back of my mind a little nagging voice kept telling me that making sales wasn’t my strong suit, that nobody would ever pay the fees I felt I should be charging. The outcome, of course, was me practically giving away my services or, at best, offering trades or discounts. I was doing just about everything except acknowledging my gifts and self-worth, and it was costing me money and my self-confidence. It was also making me angry. Angry that my clients were seeing fabulous results while I saw no financial gain. But, it was hard for me to get clients to say yes at full price because I didn’t believe anyone would pay me what I was worth! I realized that my own self-doubts and fears (of rejection, judgement, and the like) were keeping me stuck where I was. So, I made some mental changes, and I shifted to owning my personal brand of brilliance and KNOWING my expertise was worthwhile. I also became a proponent of the Law of Attraction, telling myself that I deserved success and abundance and banishing negativity! The change in myself, and my business, was simply brilliant. I now looked forward to speaking with clients. I was passionate about my offerings, so my authenticity and expertise couldn’t help but burst from me. Clients KNEW I was worth their hard-earned money. I went from “giving it away” to earning six figures in the beginning of year two. And I’ve built on that momentum, increasing my multi-6-figure income every year since. Now, I’ve taken all the lessons I learned and piled them into the Conversations to Clients™ program. I want other heart-centered entrepreneurs who feel, as I once did, that they “aren’t good at sales” to take those feelings and throw them away for good. Because it doesn’t matter where you’re starting from or what inner dialogue you’re running. You can be a soft-spoken introvert (like I was) and still learn to ROCK at sales (like I’ve done). You just need to be connected to your worth, your unique brilliance and your expertise. Once you are, the words will flow easily and people will know that they need to work with you. The truth is most sales trainings just don’t cut it because they focus on generic, cookie-cutter scripts and logistics INSTEAD of focusing on the one thing that makes or breaks a sale—YOU! Before Kate, I was a do-it-yourself entrepreneur, and struggled for many years. Since beginning our work together, I have gained a clear vision for my business – how to market it, price my services, and deliver them. Each month my revenues have increased. 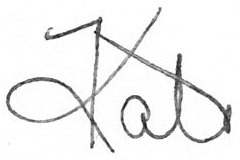 I appreciate that Kate knows how to start up and grow a business, and especially her knowledge and practice of Emotional Freedom Technique. It has enabled me to increase my confidence, lighten the load, and develop my talents and skills. "Kate is a powerful and inspiring person." I So Want to be a part of this! Uncover that wonderfully brilliant person inside of you who’s been waiting to shine and to lead! You started your business because you felt called to share your gifts and help others, right? Then don’t let the fear of sales stop you from reaching the people who need your expertise (AND who will pay you for it!). Otherwise, you may become one of the 90% of online entrepreneurs who quit and get a job. And that serves absolutely nobody. Instead, invest in yourself and learn to overcome the negative self-talk and internal blocks that are keeping your business from skyrocketing! 2) So are their fears and blocks. That’s why the information you’ll get can be customized to YOUR situation – to help YOU step into your brilliance and best serve your clients. You know you could be helping more people if you could just get passed the sales hurdle! 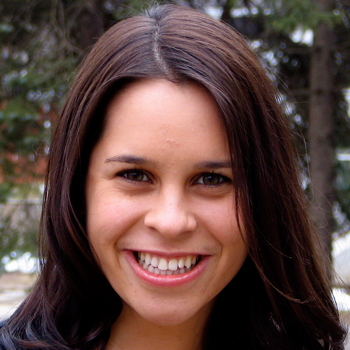 "If you're looking to grow your business then Kate Beeders is the coach for you." 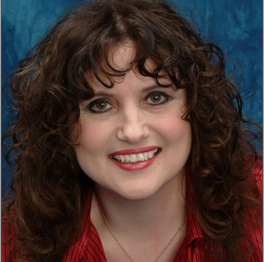 What a gift it is to find a coach who has extensive knowledge in the business world and is an expert tapping coach. 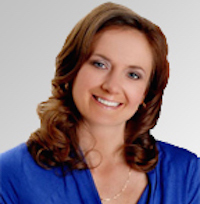 If you're looking to grow your business then Kate Beeders is the coach for you. 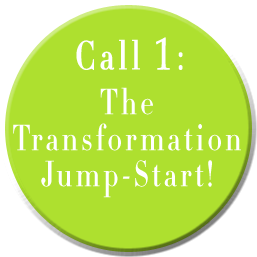 Call 1: The Transformation Jump-Start! Time to start changing your views of what a salesperson is or isn’t! During this call, you’ll learn the core principles of mastering sales and begin overcoming your internal objections that are keeping you from true success. Whether you’re afraid you’ll sound too “pushy” or just don’t believe people will pay what you’re asking, we’re going to get to work dismantling the negativity that’s holding you back. I am going to guide you through a series of questions that will pull the curtain back on YOUR unique set of values, blocks and possibilities. The more self-aware you become, the more a-ha moments you’ll experience, and the more easily you’ll be able to attract the money and clients you need! Get ready to surprise yourself here. Having this format will give you the foundation for what to say during a sales conversation. 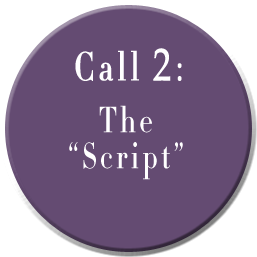 You’ll be given a guideline of what to say in a sales conversation aka: “the script”. These are the same questions that I ask my clients during each and every strategy session. The difference in how this is being taught is that you’ll learn how to make this authentically yours. Otherwise, it creates a huge disconnect from the initial getting to know someone to making the offer. Objections will happen over and over again. You might even know that they’re coming yet you still get stumped when that happens. “I don’t have the money”…”I don’t have the time” and all of the other ones. Previously, you’ve probably been thinking you only attract people without money. Once you understand your client’s mindset and don’t get caught up in their story, you’re able to guide them into making a decision from a place of power instead of a place of fear. Learn to welcome objections instead of fearing them- ultimately, gaining your clients trust so they say “yes” over and over again. You love what you do – teaching, coaching, healing, helping – and you’re great at it. Yet, when it comes to selling, you feel a disconnect. 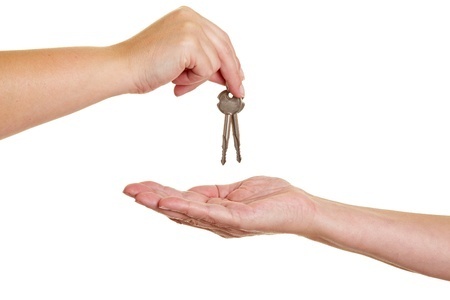 You may even feel embarrassed or ashamed about having to sell. Your deep-seated belief that sales people are dishonest or untrustworthy rears its head, making you uncomfortable and even affecting the tone of your voice. Suddenly you lose your confidence, the whole sales conversation changes…and you once again end up offering your services for less than you wanted (or even for free!). We’re going to dive deep and help you see that when you believe in your own value and are reaching the right people, the sales process flows seamlessly. What’s your money story? If it’s not currently a fairy tale, it’s time to return that book to the library! Remember, like attracts like. If you often find yourself offering trades or discounts because deep down you think your pricing is too high, or that people can’t afford it, this call will change that. It’s time to start charging what you’re worth, because if you don’t, you’ll soon become depleted and feel unappreciated. And it’s hard to run a successful business that way! This training is about getting deeply connected to your unique value and learning how to communicate it! The most brilliant version of yourself finally emerging as you now know how to lead from your Zone of Brilliance! A relationship with money that attracts it to you effortlessly and without the chase! Total alignment between what you offer and what you earn from it! Information like this is usually shared only in private coaching sessions that can cost thousands of dollars…but today, I’m offering you the chance to forever transform yourself and your business for just $997! With your investment, you not only receive access to the 4 live calls, but these fantastic bonuses! 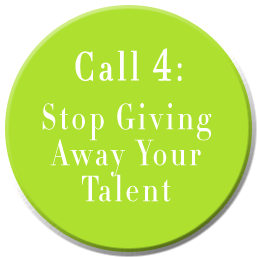 Information on how to use Tapping before making your sales calls – it’s a most powerful way to shift your mindset, combining the ancient art of acupuncture with certain phrases sure to release and shift old stories and fears. There is no faster technique than this – and I’m an expert in it! Mind Movie Method – Studies show that 70% of our thoughts are negative! That’s no way to live or run a business! Use this audio/visual download to solidify the vision for your life (and those that you WANT in your life). You’ll reinforce good thoughts and beliefs and stay focused on your goals…all in under two minutes! 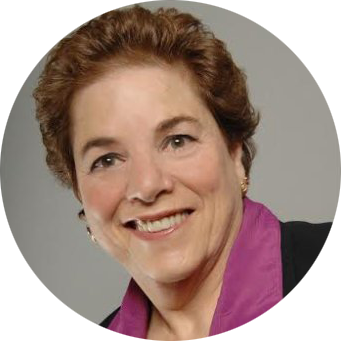 Attend this amazing live program to truly understand your personal ZONE OF BRILLIANCE — what it is, where to find it, how to use it and how it relates to everything you do in your business. This event is for you if you are ready to continue your journey and reinforce the work you’ve done in the online course. 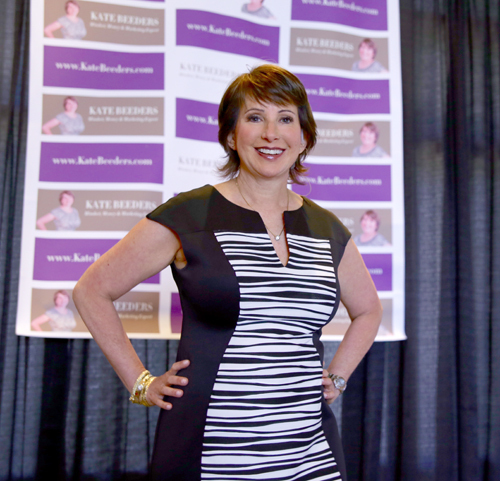 You’ll hear even more secrets to success right from Kate herself, and have the opportunity to network and receive feedback from other entrepreneurs. 3. PLUS, The Confidence Call Prep checklist bonus! First 12 people who enroll. Lifetime Membership in Conversations To Clients. Every time I offer the course live, you can participate again as my guest. These amazing bonuses are yours FREE when you commit today to transforming your sales process once and for all and join Conversations to Clients™! The bottom line is this – In just 4 weeks all the fear and self-doubt you’ve been carrying will be gone, and in its place, a mastery of sales that feels GREAT to you. By the end, you’ll wonder what you were so afraid of – and feel more eager than ever to pick up the phone, serve your clients and change their lives. It’s time for you to finally step into your Zone of Brilliance – it’s the key to making an impact and earning the money you deserve. If your goal is to grow your business, do yourself a favor and take care of the right steps in the right order. Don’t waste your money on generic sales scripts that fail to consider your sweet spot, your unique journey, your need for alignment and authenticity. Do you want to grow your business but hate selling? If that little voice in your heart whispered “yes!” then click that button and join us. Do I need to already have a program ready to sell? No! Part of our work in this program is to get you crystal clear on your Zone of Brilliance. What you’ll find is that the more connected you feel to your zone, the more ideas will come forth that are totally aligned with you, your values and your ideal clients’ problems. In fact, don’t be surprised if you end up with some major a-ha moments by the end of the program and as a result, create new and even better programs! Will I learn how to run a sales conversation from beginning to end? Yes! But not in the way that you are used to. MOST sales training are 100% focused on reading the mind of the client. That’s the old way. My proven new (and easier, more effective way) is to make the conversation about YOU. That’s right. 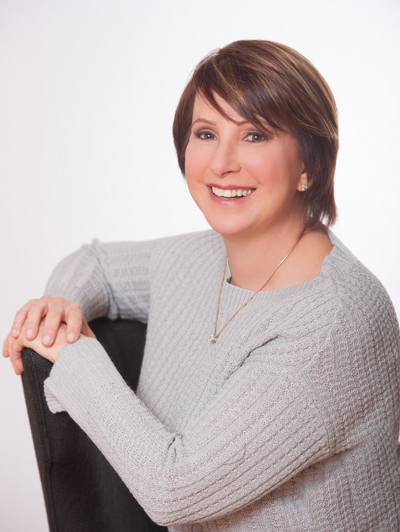 You are going to learn how to be so connected to your own brilliance, your own work, your own confidence that the sales calls flow effortlessly in the direction you want them to go! I tend to fumble my words. Will I get some sales scripts that I can use? You will get a “foundational” sales script. More importantly, you will have a clear understanding of the flow of the conversation. You are not going to walk away with a binder full of notes that can’t possibly be universally applicable, as every client is different! What you WILL walk away with is complete clarity on how to present your offer in a way that feels GREAT to you, and a must-have to THEM! Instead of reading a script when you’re having a conversation, you’ll be able to allow the connection to flow. Scripts don’t lead to sales…connection leads to sales. If I finish the program and still need help will I be able to get it? You bet! I am a big believer that speaking up is vital to success so I would never want you to keep your questions to yourself! 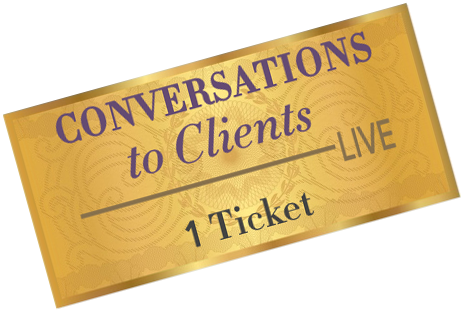 That’s why I’m going to give you a free ticket to Conversations to Clients LIVE! 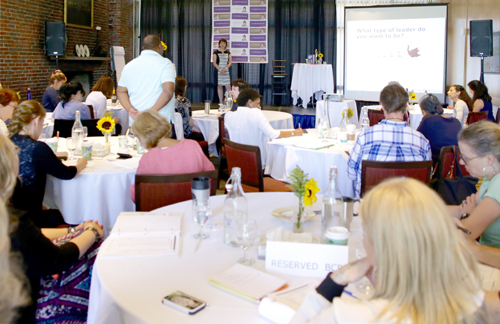 You’ll have the chance to join me in beautiful Boston for an intimate, deep dive retreat that will help you implement what you’ve learned and transform the way you run your business. You’ll be able to get customized feedback from me and even hot-seat coaching on your marketing! I am a little worried about spending the money on this. I guess I am looking for a guarantee! Here’s the truth- can I guarantee that you’ll make at least $50,000 within the first month of finishing this course? Of course not, and anyone who makes that promise to you is full of you know what. It’s the reason so many events don’t fill up the second time around—because the promises they made just didn’t work! Here’s what I CAN guarantee. I can guarantee that you will stop dreading the sales conversations because you will finally feel totally confident and connected to your offer and finally know exactly how to talk about it in a way that feels great to you and makes it an easy yes for them. And when you can do that? Your income will increase. It’s a no-brainer!